Custom All The Way! 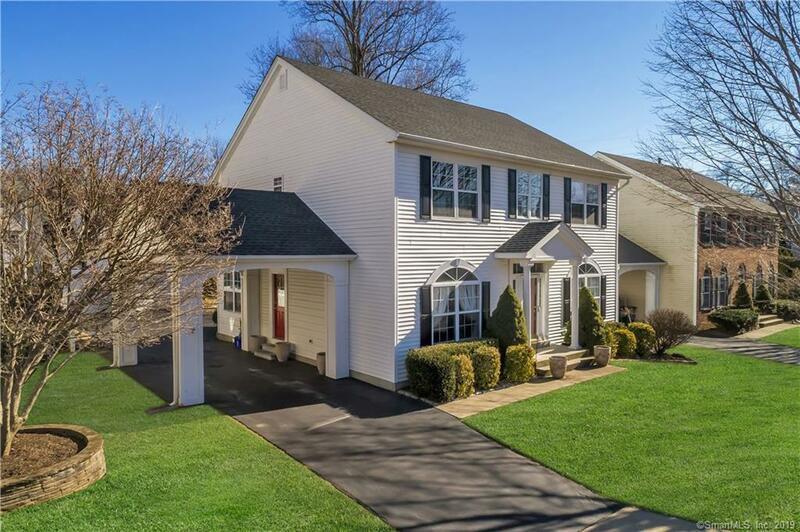 This beautifully updated and tastefully decorated 3 /4 Bedroom 3.5 Bath 3,464 square foot Lexington Green Center Hall manor style colonial is ideally situated just a few steps to the expansive neighborhood green and gazebo. This entertainment friendly home has a welcoming two story foyer with wide arched doorways to a stately formal Living Room & Dining Room with custom moldings; an impressive Eat-in kitchen has granite counter tops and a separate Dining area opening to a main level Family Room with French doors to a pretty patio and large level yard. The upper levels houses four bedrooms including a generously with a vaulted ceiling, his & hers walk-in closets, and full bath with double sinks and separate oversized tub and shower. A nicely finished lower is ideal for a possible guest suite/in-law and includes a Great Room area with kitchenette, a full bath, den/4th bedroom,and office. Wood Florring n most rooms. A large finished Loft over the 2 car detached garage is the perfect art/music studio. Carport/Portico. A nicely landscaped private level yard. A short ride to Metro North train and Milford Green. Close to all major highways. This one has it all!